Buying a new home is one of the biggest purchases you will ever make, and if you haven’t done it before, it can be overwhelming figuring out what to do and when. We are here to make sure you do all the right steps so that your buying process is seamless! Read up on real estate trends and find at houses you might be interested in and see how long they are on the market. Speak with a lender to go over your budget, options, and get a good budget in place. 3. Get Prequalified and Preapproved for Your Mortgage. This is the next step with your lender. 4. Give Us a Call! Now it is time for The Baker, Cook, & Stipp Team to jump into action. We are the best in the business, know the area like the back of our hand, and have years of experience. 5. Find Your Home and Make an Offer. We will find your dream home and negotiate a fair offer. 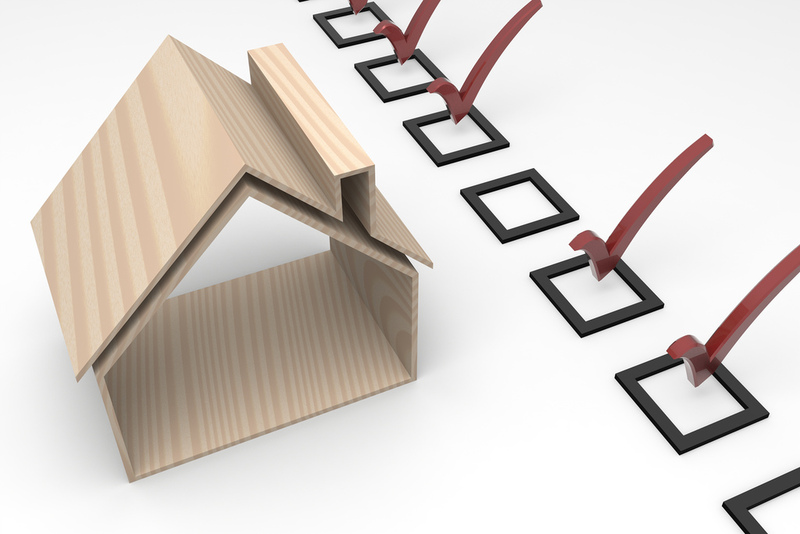 In most cases, a purchase is contingent on a home inspection. We will help arrange this and renegotiate if need be. This is when you will sit back down with your lender to select the loan program that works best for you. Your lender will arrange for an appraiser to provide an estimate of the value of the home. This will ensure you are paying a fair price. Now, your lender will arrange with a title company to make sure that the seller is the rightful owner and coordinate all of the paperwork. You and the seller will sign the necessary documents. Once the loan has been funded and the check is delivered to the seller, you are all set to move in and start enjoying your new home! Ready to start the process? We are here for you!